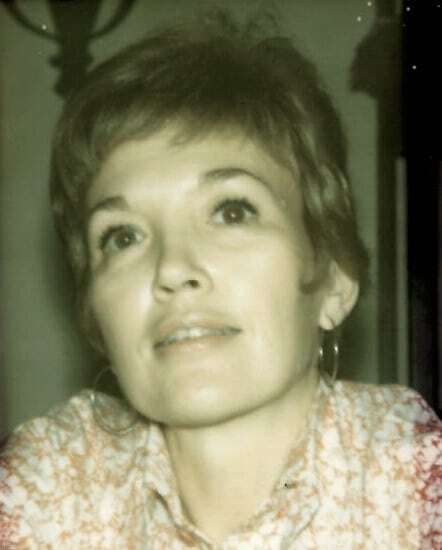 Kathryn D. Voorhies passed away peacefully on November 28, 2018, in McMurray, PA under the care of her niece, Marylu Gilbert Fitzpatrick. Kate was born on December 12, 1918, in Corunna, Michigan, to Zella and Archie Leedle and was just two weeks from celebrating her 100th birthday. She was married to Carl Edward Voorhies in 1942. Carl was a WWII, B-29, Super Fortress Pilot who flew 34 missions over Japan. After the war, he returned to Gaines and started a commercial real estate company. He and Kate soon began breeding standardbred horses for training and racing. They were true partners as Kate maintained the books and was known to stay up all night to tend to a recent foal. Carl passed away March 3, 2012. and was the last of her immediate family. Also preceding her in death were her parents (Archie and Zella Leedle), and brothers, Robert C. (Isabelle Toomey) and Glen Leon (Isabel Clements) Leedle. Nieces, Barbara (Dale Judd) of Grayling, Mi., Carol (Gary Turner), Houghton Lake, and Nephew Gerald Leedle (Nancy) of Marquette, Michigan. Two nephews, Jack (Sue), and Kenny Roy Leedle, and many other family members still remain in the Durand area. When Kate married into the Voorhies family (Mary and Harry), from Gaines, Michigan, she expanded her family to include a brother-in-law, Donald Voorhies (Betty), Sarasota, Florida,, and four sisters-in-law. They were: Olive (Ephriam Judson), Zola (Orva Gilbert), Eileen (Charles Leneschmidt), from Gaines, and Ruth (Robert Fink), Ypsilanti, Michigan. Internment will be in the Gaines Oakwood Cemetery at a later date.